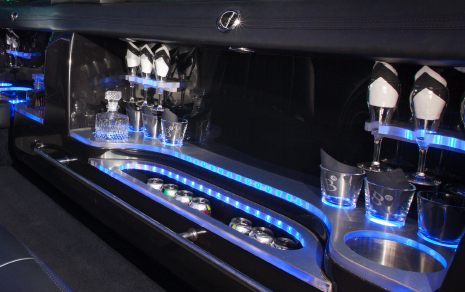 Every Limousine at BEST-VIP Chauffeured Worldwide includes a television system with multiple monitors, complete with DVD player and custom CD/AM/FM sound systems. 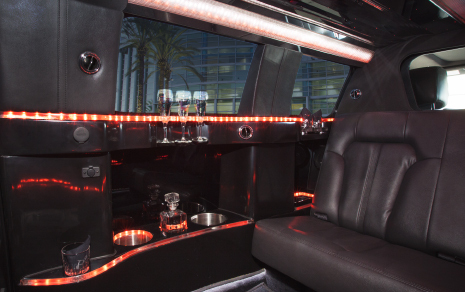 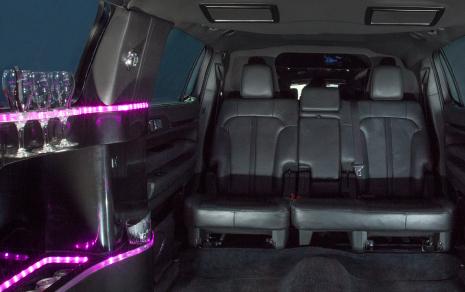 These California limos also sport custom fiber optic lighting. 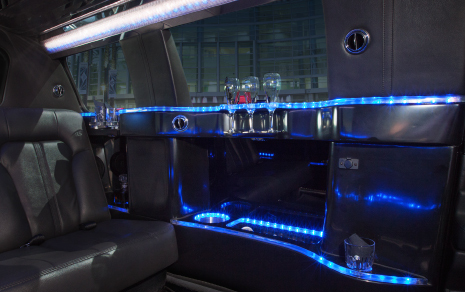 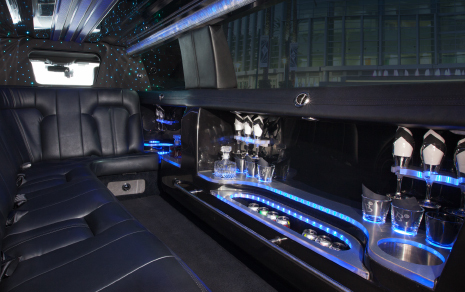 We value your comfort and privacy, so each VIP limo is outfitted with custom "limo tint" windows and a privacy divider. 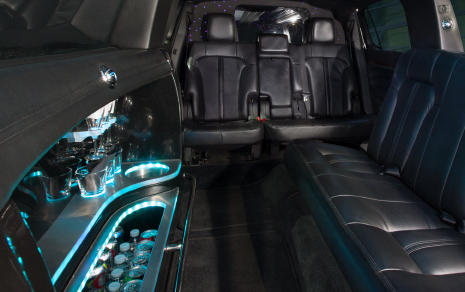 In addition to the passenger-managed climate control, you will find multiple ice wells stocked with soda & water. 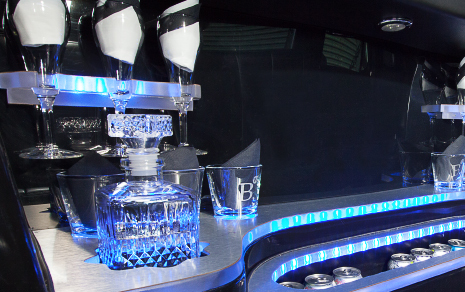 For the VIP who wants to indulge, we have included a fully stocked bar with whiskey, vodka, rum, crystal rock glasses & champagne flutes. 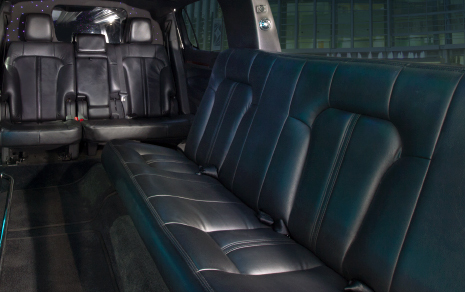 Our Lincoln Limousine is the industry standard for luxury limos, and we know you will find everything you are looking for. 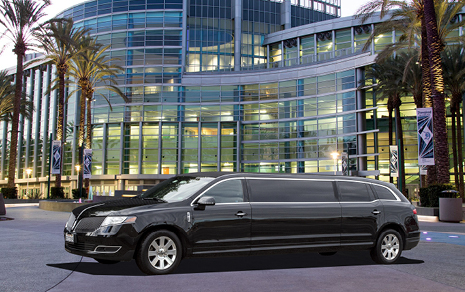 If you have questions or concerns, please feel free to let your driver know. 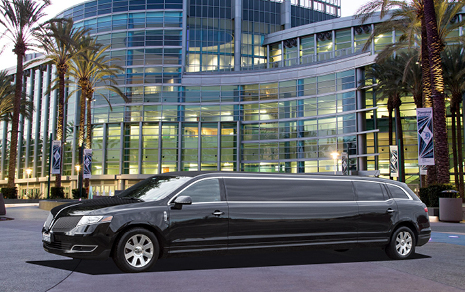 Call today to request a quote for the best limo service and limousine rentals in Los Angeles and Orange County.